A Hearty Welcome to Our New Students! On behalf of the entire World Yoga Center faculty, we welcome you with an open heart to our community. 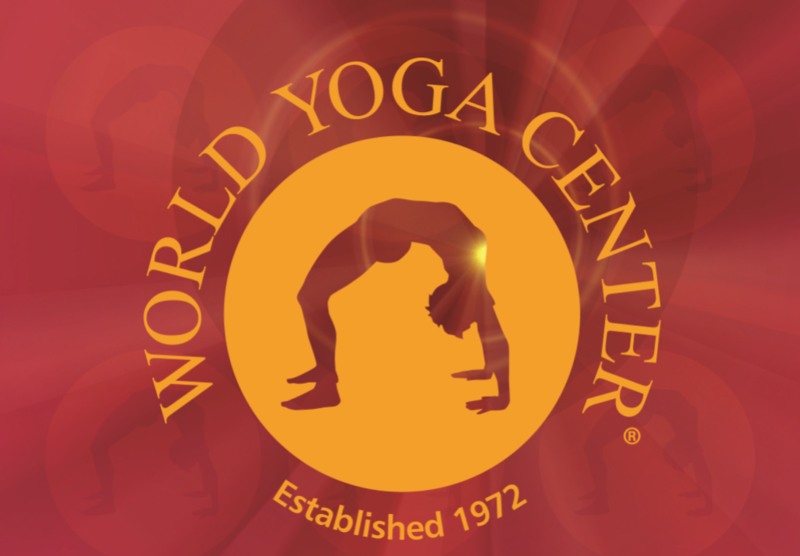 The World Yoga Center was created in 1972 and reflects the pioneering spirit of a generation. 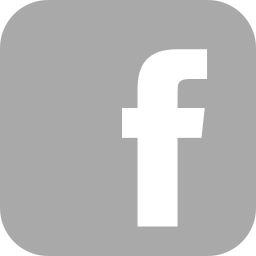 This idealistic segment of American society learned from the great teachers of all spiritual traditions, made communities with one another, traveled far and wide in search of Enlightenment and explored the inner worlds with a great spirit of adventure. Now, Yoga is blooming everywhere in America. With another generation on fire for Yoga, we have enormous potential to spread healing and transformation in our institutions, family and government. We start first by taking the dust off the mirror of our own Heart. Everywhere in the country, Yoga students are coming out in great numbers for Hatha classes (physical practices), Kirtan (chanting), Satsang (gatherings for meditation and teachings) and Retreats (immersions in all the practices). Our school welcomes you to enjoy all of these potent practices here at the World Yoga Center where all streams and lineages are welcome, where we can touch the luminous core of the path together and feel the impact of Yoga resonating in our lives. We are all being called to shine out from the depths of our own power to make a radiant world that respects the life of future generations, a world that pays homage to the grandeur of the Universe. We welcome you with love and respect to the World Yoga Center and we look forward to having you in our community.